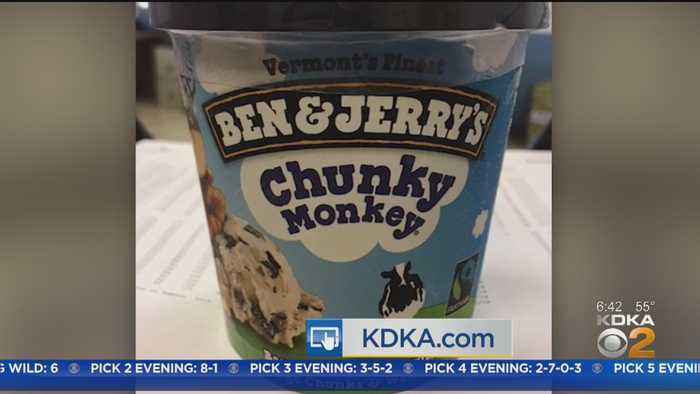 A recall has been issued for Ben & Jerry's Chunky Monkey Ice Cream. 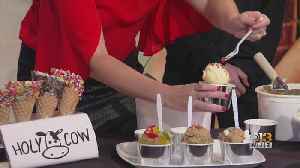 Paul Rizas of Holy Cow Edible Cookie Dough & Ice Cream in Towson is here today to show us what it is, their favorite flavors, and demo how they make some of it. 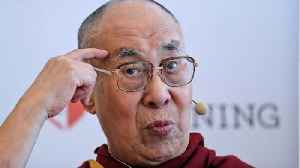 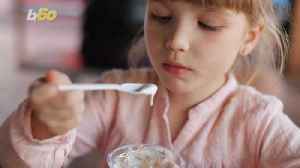 On Your Side - Can Ice Cream be Healthy? 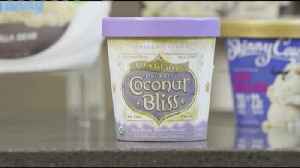 Consumer Reports dug into pint after pint to see if any hit that sweet spot - a healthier treat that tastes like traditional ice cream! 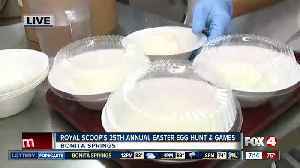 Royal Scoop in Bonita Springs will host their 25th Annual Easter Egg Hunt and Games event. 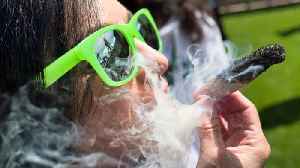 Ben & Jerry's is giving away free pints of Half Baked ice cream to people who buy marijuana at Caliva on April 20th, or "four-twenty." 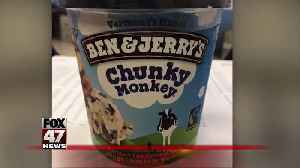 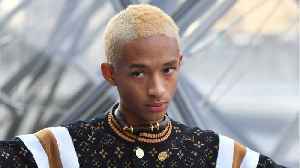 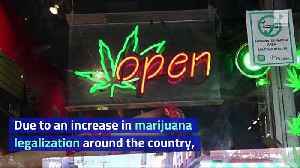 According to Business Insider, Caliva is a top marijuana..
Unilever, the company that owns Ben &amp; Jerry&apos;s, is telling consumers their ice cream may not be safe to eat.